Increasing reliance on solar energy will save both jobs and lives. Among the repercussions of the United States pulling out of the Paris Climate Agreement could be continued reliance on coal-burning plants for American power needs. This comes despite recent efforts to do the opposite in several states. Setting aside the comparative expense of coal and the greenhouse gases produced by its use, are there any other arguments against using this fossil fuel? Yes — the fact that continued reliance on coal will cost about 52,000 American lives per year, according to a recent study from the Michigan Technological University, published in the journal Renewable and Sustainable Energy Reviews. The researchers, Joshua Pearce and Emily Prehoda, calculated the number of deaths caused in past years by coal air pollution for every state. They then used those numbers to project future deaths caused by coal power plants at the rates they are used today. 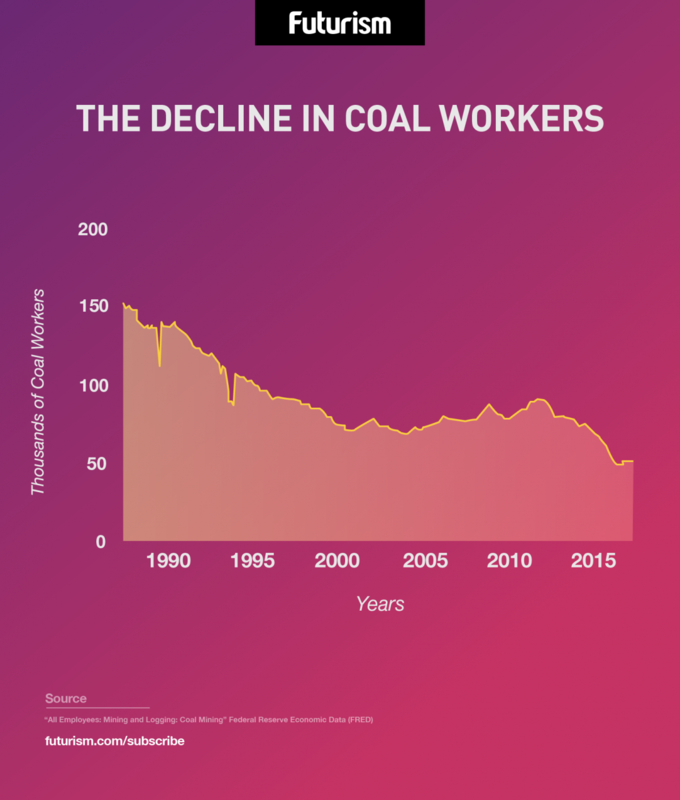 As recent estimates from the U.S. Bureau of Labor Statistics show that around 51,000 Americans work for the coal industry, the researchers argue that it kills more American per year than it employs. The study’s authors argue for increasing U.S. reliance on solar power as a way to keep Americans healthy. Solar power not only has the potential to save tens of thousands of lives every year, but it is also showing more promise of bringing jobs to the U.S. than coal is. Already, there are more Americans employed in the solar industry compared to those in coal-fire plants, as well as those working in Google, Apple, and Facebook combined. So, the case for renewable energy, particularly solar power, is a safety and economic one. 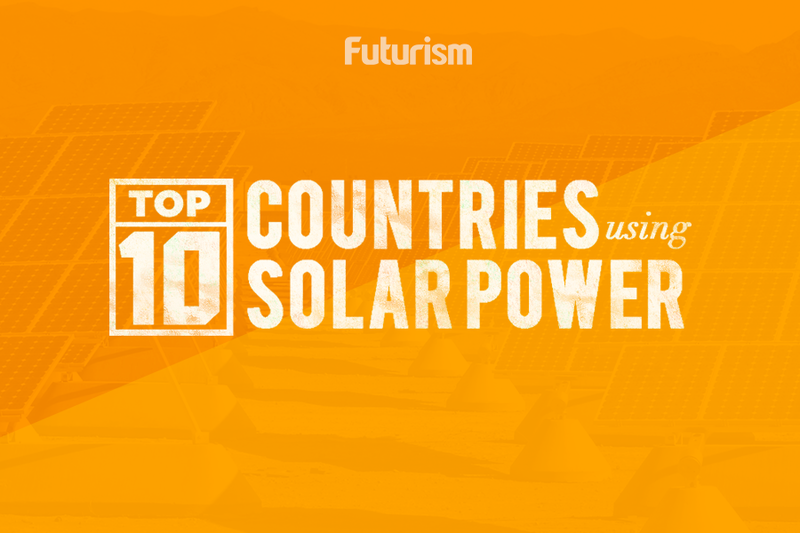 Apart from these, solar energy is also becoming cheaper worldwide, with wind energy catching up quickly. With several of the world’s nations, including Great Britain, Spain, China, the UAE, and India, already pushing for renewable energy sources and benefiting from it, it’s hard to understand why the U.S. remains intent on taking a different path. We’re all for pushing the country’s interests. But won’t moving away from coal and towards solar energy be a better way of accomplishing that?